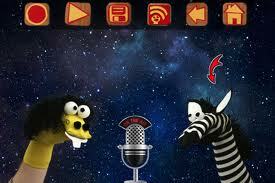 This app provides a fun way to have a digital puppet show. 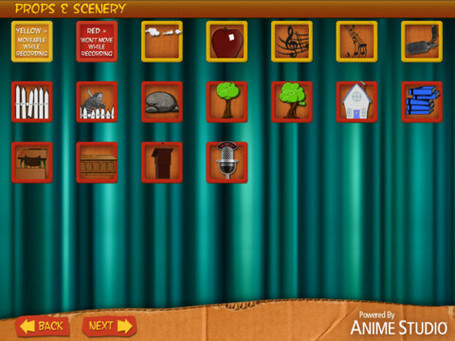 Students get to pick their puppets, props, and background. 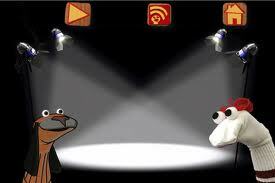 Then they can record a little video using their puppets. 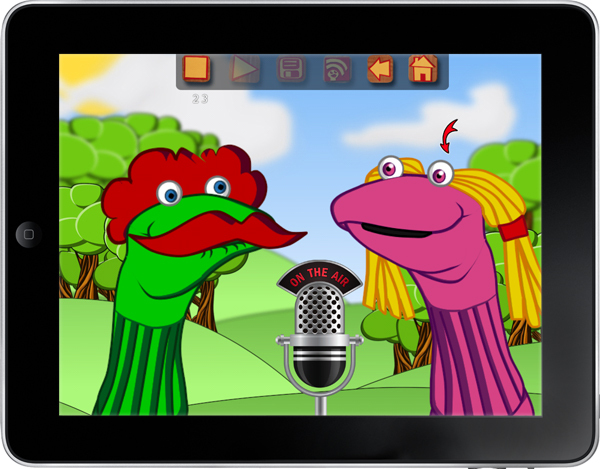 When the video is finished, students voices are lip-synced and transformed to match the funny characters. Use this in your classroom for book reports or a fun way to do digital storytelling. 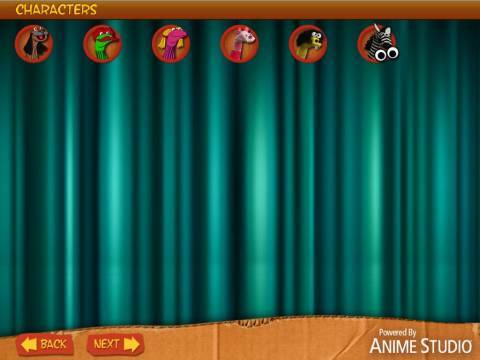 The free app has a limited, but decent, selection of characters, props, and backgrounds. The major drawback is that recording time is limited to 30 seconds. You can record up to 5 minutes with the paid version and have access to more characters, props, and backgrounds.